KYM Writes is a platform to inspire and entertain through stories and content and to help others tell their stories, improve their writing life and make an impact with their words. 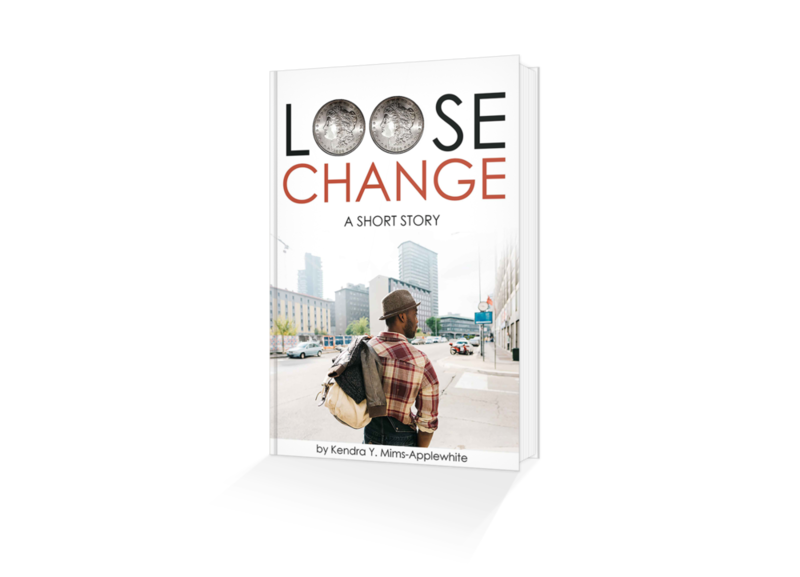 =a book lovin’, pen toting, wordsmith with a heart to change lives through storytelling. Writing is my specialty. Helping others make an impact with their words is my forte. I only do drama on the page. GET INSPIRATIONAL NOTES, EXCLUSIVE CONTENT, STORY EXCERPTS AND SNEAK PEEKS OF MY UPCOMING NOVEL. Thanks for signing up! Stay tuned for exclusive updates, free stories, news on my upcoming book and monthly inspiration. Hey there, I'm Kendra aka Kym Writes! 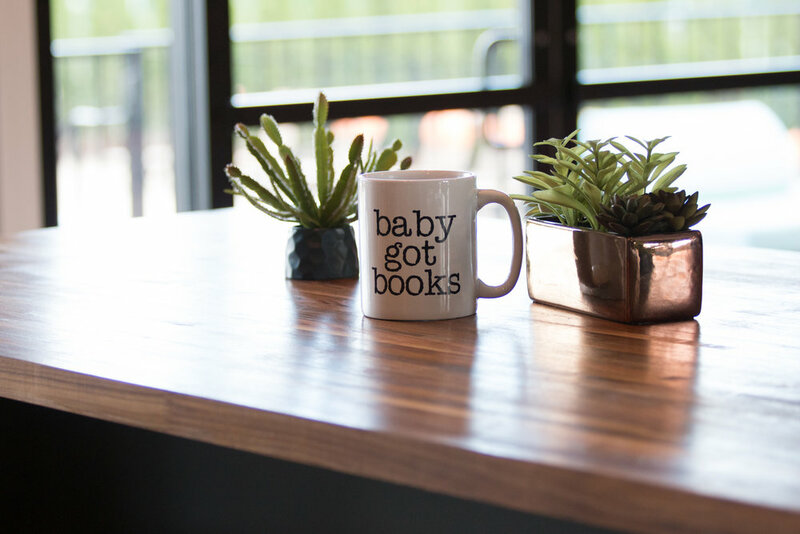 I'm a creative writer, story coach, coffee chick, cool nerd, big dreamer, recovering procrastinator, unashamed binge-watcher & book-obsessed wordsmith on a mission to tell stories that empower and inspire and help others make an impact with their words. KYM Writes is my place to inspire those who write, read, and create. Maybe you have a deep desire to tell your story but you don’t know where to begin or you’re struggling to pursue your creative dreams while dealing with the unexpected (because life happens). This is a place to reignite your passion and hope through writing, reading, and soul care. A place to help you tell your story — the one only you can tell. I'm passionate about penning words to let people know they can overcome adversity and find peace and hope in dark and broken places. It’s definitely possible to survive the unthinkable plot twists in our stories. Your story-in-progress and voice can empower others. 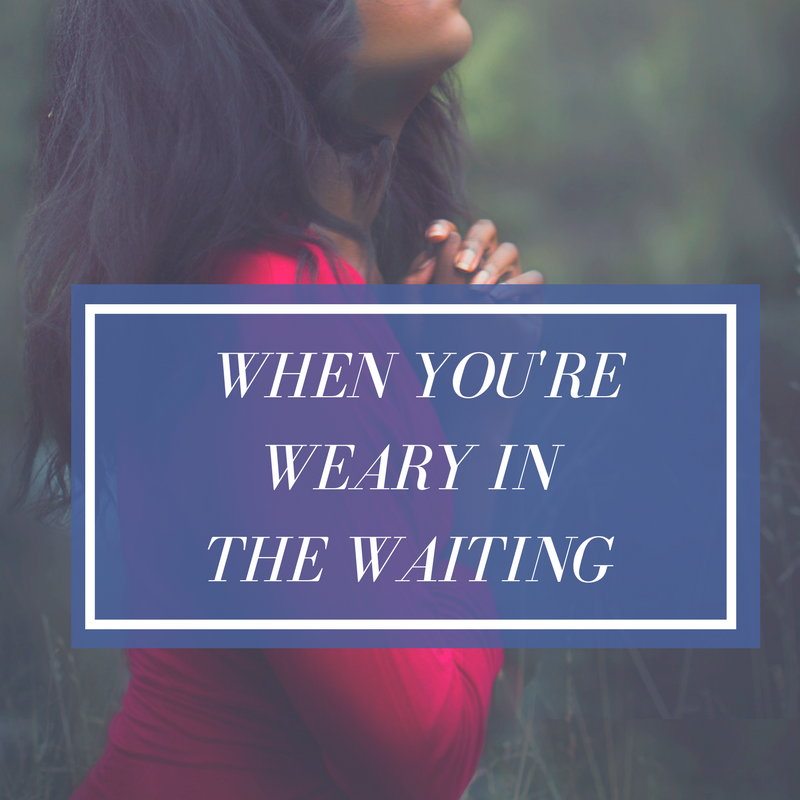 I designed this space to encourage you to keep going when you're weary, grieving, overwhelmed, or ready to call it quits. 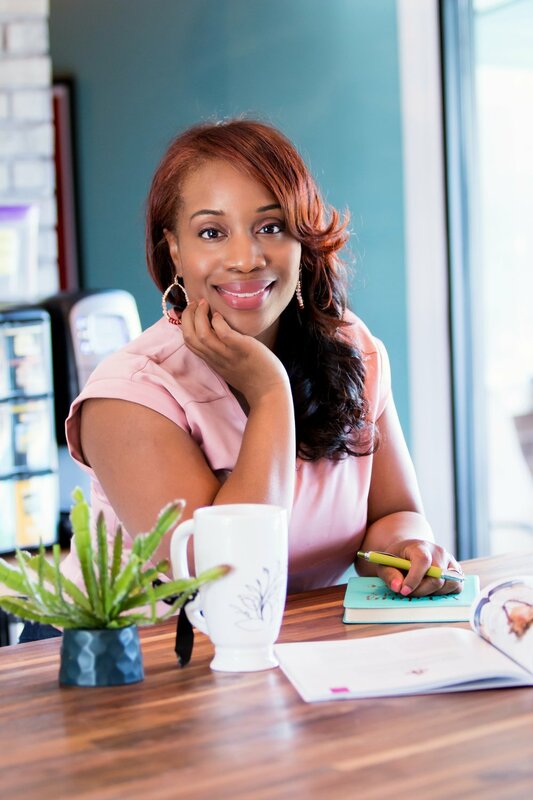 So, if you need a good fiction read, faith boost, writing resources, help telling your story, or someone to tell you “YOU got this” as you navigate this unpredictable journey called LIFE, KYM Writes has you covered. The world needs your stories and mine. Let's make it happen! LOVE TO CURL UP AND ESCAPE WITH A GOOD READ? Check out my stories and upcoming books. STRUGGLING TO KEEP YOUR CREATIVE LIFE TOGETHER? Read the blog. TOO BUSY TO CREATE CONTENT THE WRITE WAY? GIVE YOUR CONTENT A MAKEOVER and the glow up it deserves. 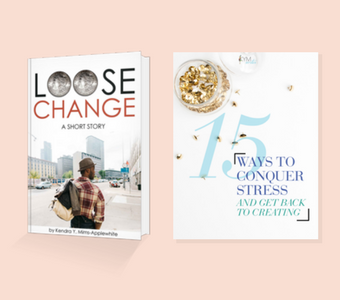 Check out these monthly devotionals designed to refresh and ignite weary souls, broken hearts, and dreamers to pursue the creative work your heart desires. Tell me where to send a free short story and self-care guide from yours truly. Please send it my way!